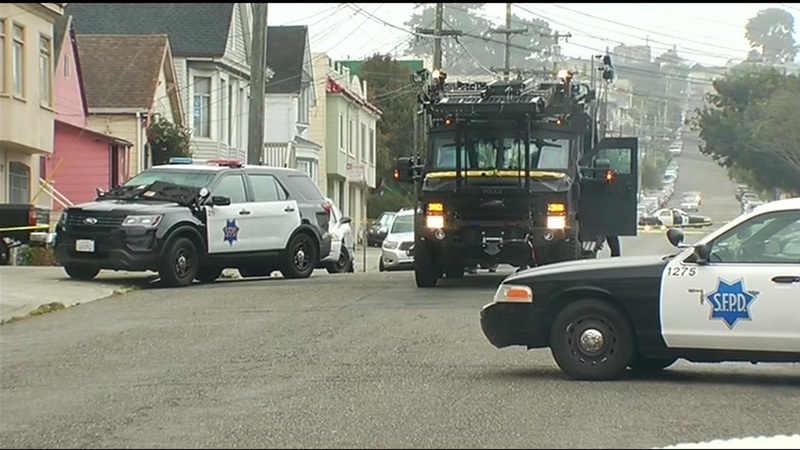 SAN FRANCISCO -- San Francisco police say a standoff with a barricaded robbery suspect in the city's Ingleside neighborhood that began Wednesday was resolved Thursday afternoon. The incident in the 200 block of Miramar Avenue began around 1:30 p.m. Wednesday and caused street closures in the area. Police say they wanted to question him for a robbery.